This club is for all fans of Asahina Mikuru. How can we resist her Kawaii-Ness! Feel free to talk about anything having to do with Mikuru-Chan! 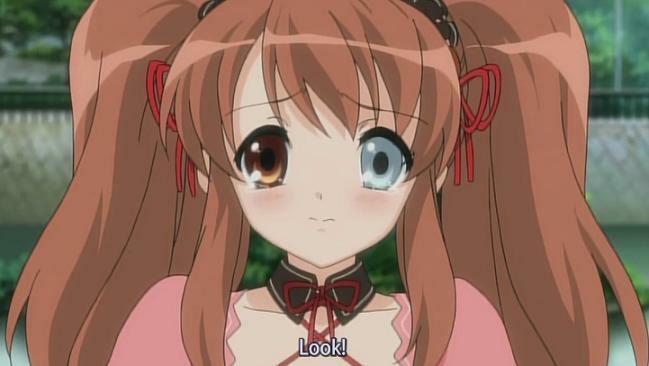 Do you prefer Young or Adult Mikuru? Eccmy (Il y a 4 ans) #2457062Your best bet for older Mikuru figures, and older items in general, are Yahoo Auction Japan, Rakuten, and second-hand shops like Mandarake and Suruga-ya. However, save for Mandarake you'll need a proxy (such as FromJapan or Treasure Japan) to order from those places. Your best bet for older Mikuru figures, and older items in general, are Yahoo Auction Japan, Rakuten, and second-hand shops like Mandarake and Suruga-ya. However, save for Mandarake you'll need a proxy (such as FromJapan or Treasure Japan) to order from those places. Count me in, mate! Her adult version is bloody gorgeous!